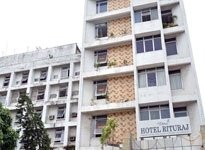 The beautiful capital of Assam, Guwahati bustles with tourists as well as visitors on commercial purposes throughout the year.There are a large number of Hotels in Guwahati to cater to the needs of the large number of travelers frequenting the city. 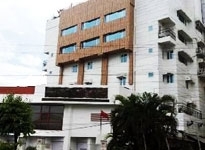 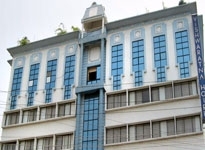 Equipped with a wide number of modern amenities, the Guwahati hotels please you with warm hospitality.Almost all Hotels in Guwahatioffer comfortable rooms, lavish features and amenities in every budget range. 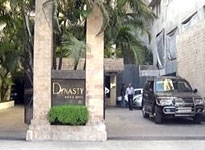 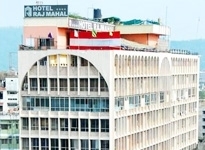 IndianHoliday offers online bookingson Hotels in Guwahati. 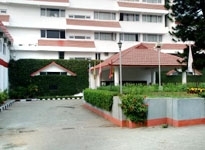 Finding best suited deals isnot a problem, when you book your stay with us.